Ace is pleased to announce new learning and development opportunities at the Ace 2017 Spring Convention & Exhibits in Atlanta. Our goal is to provide you with the tools and knowledge you need to make your store more successful! The Retail Training Institute opens on Wednesday, March 15 and continues through Friday, March 17. Below are highlights of the expanded training opportunities. 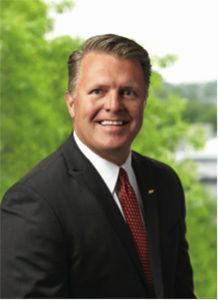 The Pre-Show Training agenda features guest speaker Kane Calamari, vice president of human resources and communications. Calamari, who also serves on the boards of Children’s Miracle Network Hospitals and U.S. Chamber of Commerce’s Council on Small Business, will demonstrate how leadership creates culture through engagement. The cost for Pre-Show Training is $150 and includes training from 8a.m. to 4 p.m., as well as a continental breakfast and lunch. During-Show Off-the-Floor Training delivers hour-long sessions focused on finance, inventory, store systems, digital leadership and more. Also, back by popular demand, we will once again have On-the-Floor Training in our Retail Training Theater. 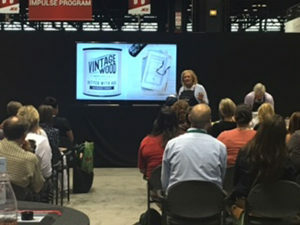 These shorter, diverse sessions, which are scheduled throughout the convention, showcase opportunities to improve execution in your store and make it more profitable — all from the perspectives of our program leaders and merchandising departments. You’ll want to take advantage of these readily available training sessions to help fuel your store’s growth! 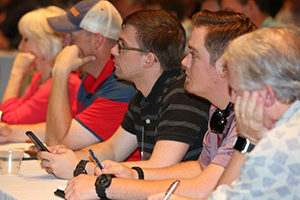 View the complete training catalog and register today to begin planning your schedule and make the most of our new training opportunities. Advance registration is required for Pre-Show Training and During-Show Off-the-Floor Training sessions. Registration is not required for On-the-Floor Training, so plan on visiting the Retail Training Theater as it fits into your agenda.